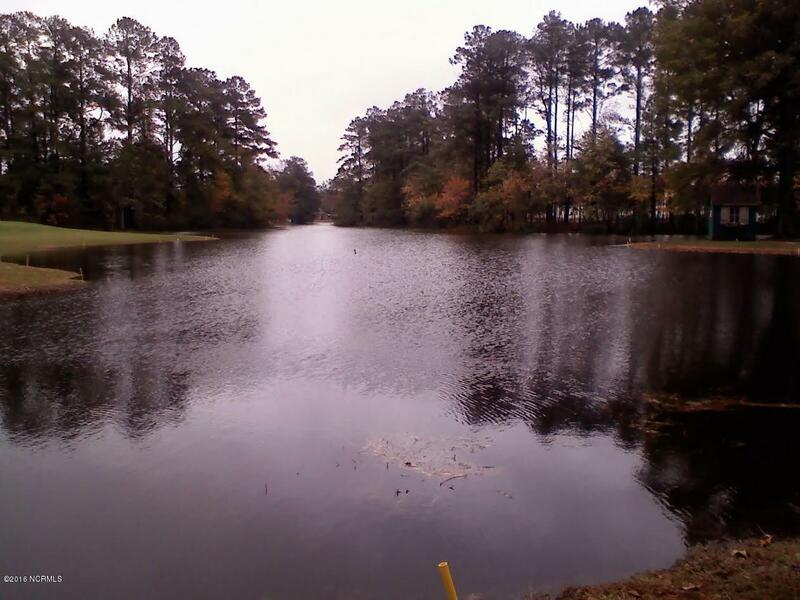 I would like to schedule a showing request for 113 Couples Lane New Bern NC. 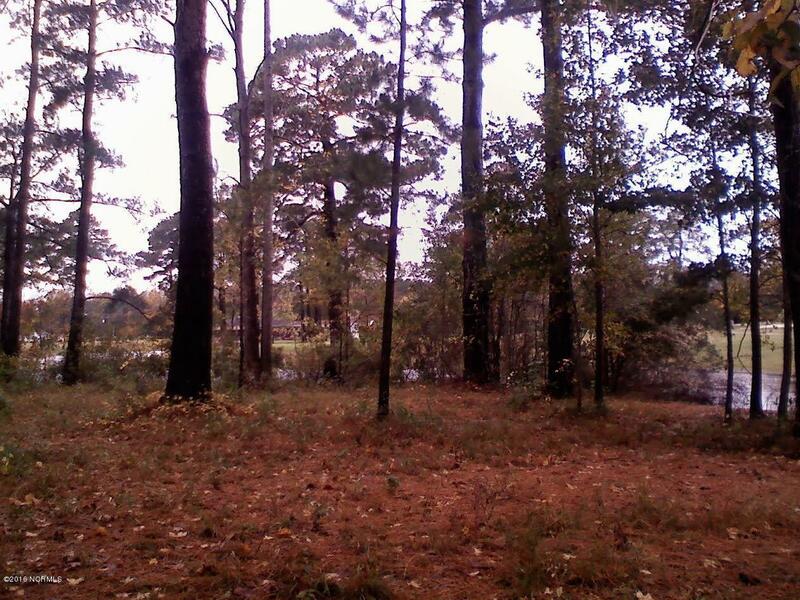 Beautiful wooded lot on a 15 acre lake that is full of all kinds of fish. Very quiet area on the end of a cul-de-sac. No HOA dues required and no city taxes. 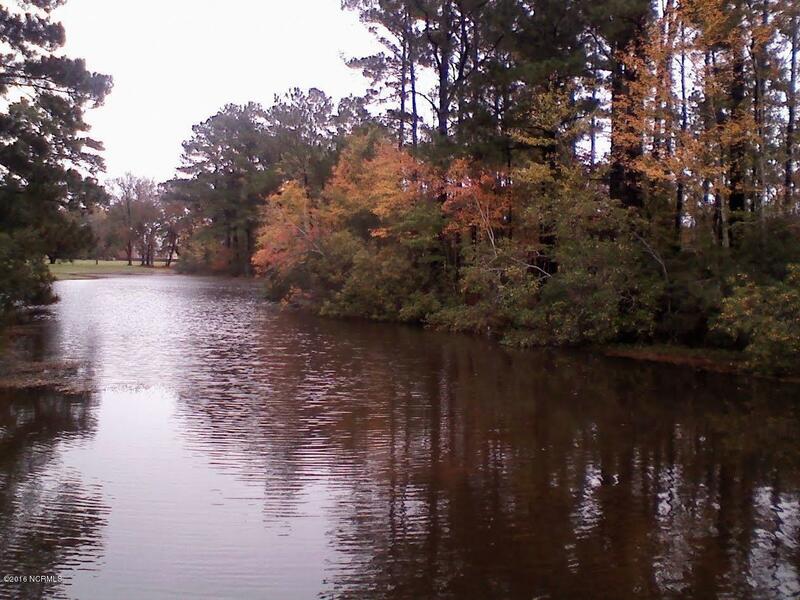 Less than 10 minutes from Cherry Point Marine Air Station. 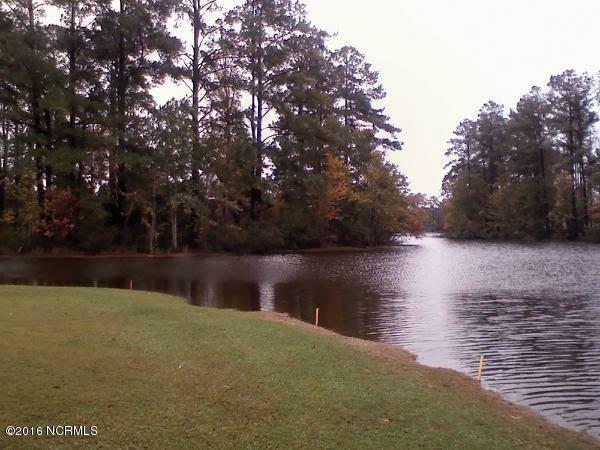 I'm interested in learning more about 113 Couples Lane New Bern, NC 28560.